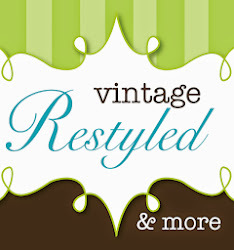 Vintage Restyled: Restocked & ready for You! I must say thank you to the loyal Vintage Restyled shoppers and followers! The last month was a blur as I focused my energy on the opening of Simply Vague. All my painted pieces landed there. Then I took on a rather big client project, and needless to say B-10 & B-20 at Heritage Square Antique Mall suffered. So thank you for your continued support of Vintage Restyled! 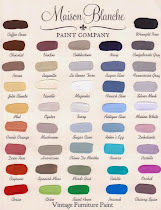 I am pleased to say it is fully stocked and ready for you to shop! Here are some shots of the fabulous new items that I scored. This old hutch is darling and has a worn green paint. The patina is wonderful. It is how I found it and available for $89. Look at all the lovelies! Lots of metal treasures, vintage gas cans, metal tool chests, bread box, horse shoes and much more. Cedar chest is a perfect coffee table or would work at the end of a bed. It’s on sale! Can we talk about those chairs? They are in great shape! Could be used as is or would be fabulous restyled! We have plenty of mirrors throughout the space. Ironstone awaits your arrival. Berry baskets purchased from an Amish lady. Vintage books and lots of wooden caddies. And just when I thought I was done, I went and changed it up again. Come shop B-20…treasures await your arrival! And when you’re there, B-10 has some new goodies and will be receiving more soon! Sofa table is beautifully finished. 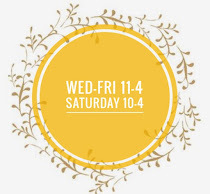 See you soon at Heritage Square Antique Mall!